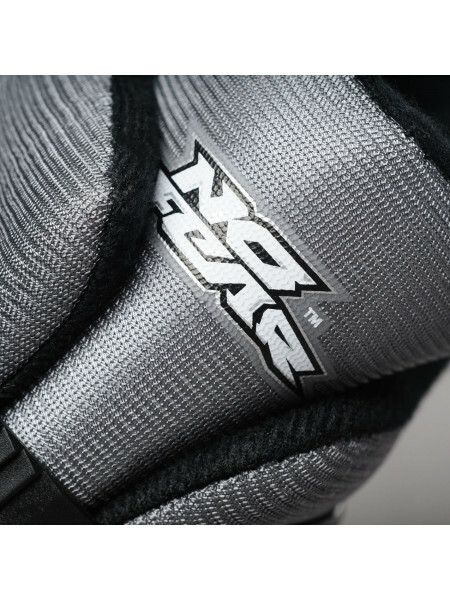 No Fear Skate Protection 3 pack The No Fear Skate Protection 3 pack is perfect for any skater, helping to prevent injuries from any falls wi..
Zinc Inline Skates Junior Boys Tje Kids Zinc Inline Skates have been crafted with two easy to use ratchet straps that allow for a custom and..
Rollerblade Twist Cycle Helmet Junior Boys The Kids Rollerblade Twist Cycle Helmet features a lightweight construction with a hard shell cou..
Roces Protective Skate Pads Junior Girls Young skaters can enjoy their skating freedom in these Roces Protective Skate Pads - a mesh bag wit.. 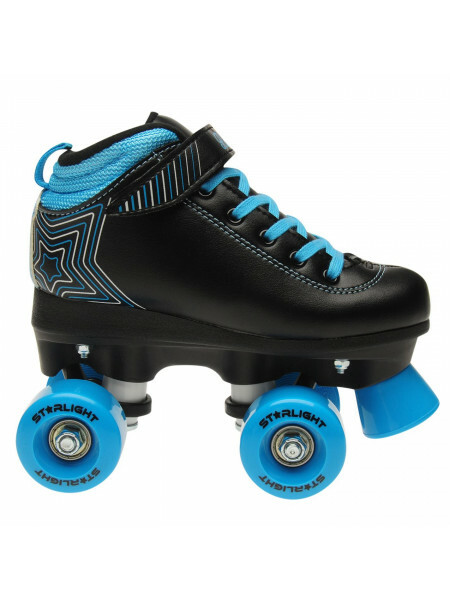 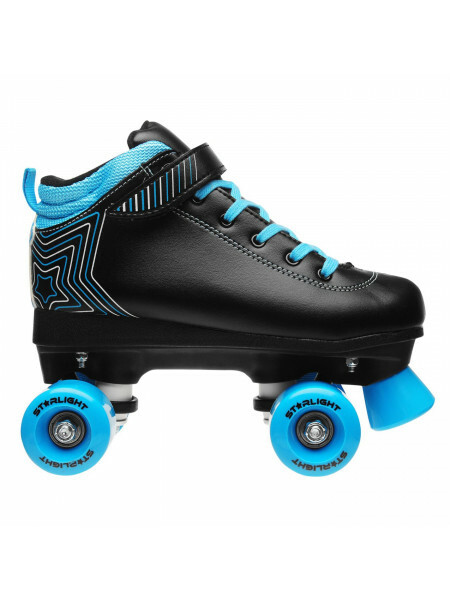 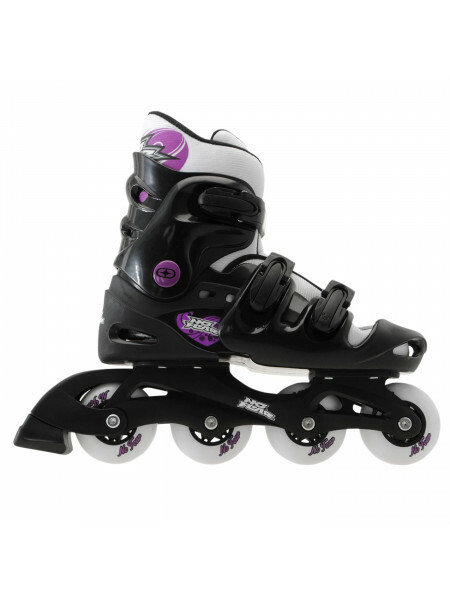 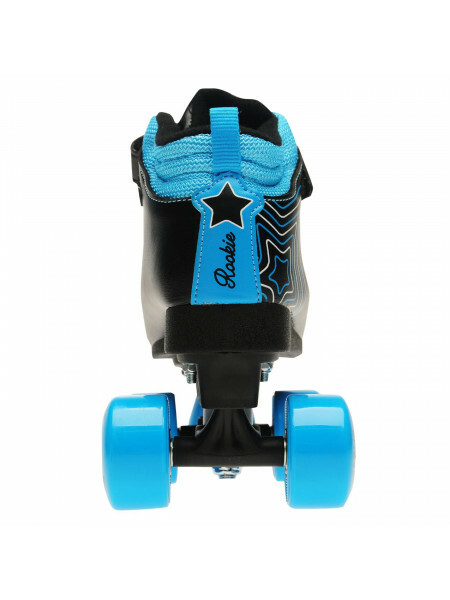 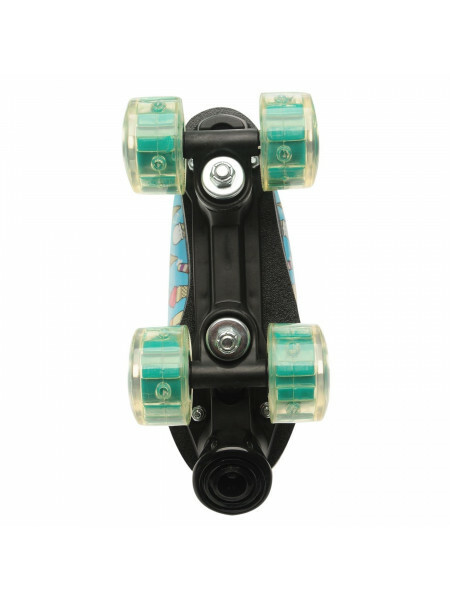 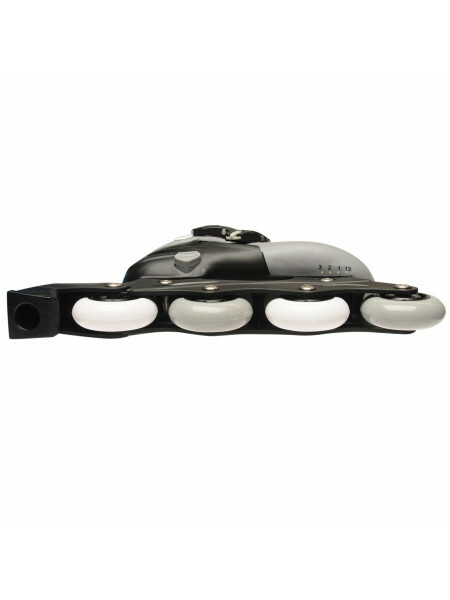 Rookie Starlight Quad Roller Skates Junior BoysThe Rookie Starlight Quad Roller Skates are designed for beginners for recreational use. 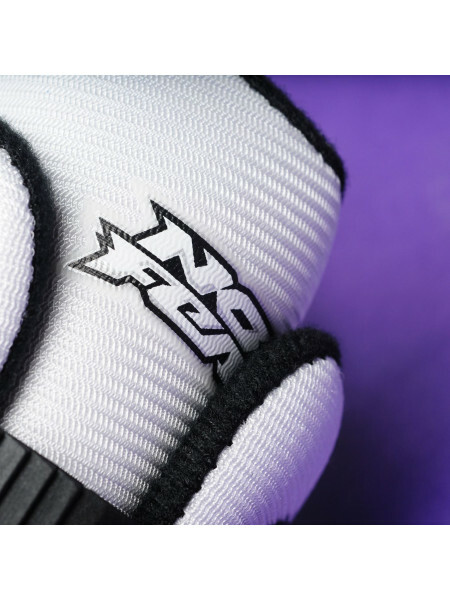 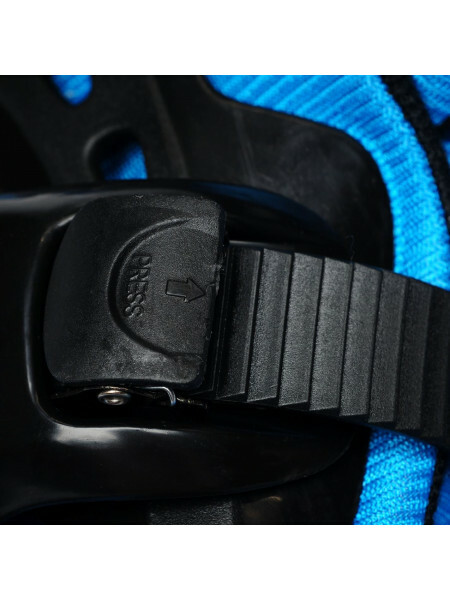 They..
ProTec Street Wrist Guard JuniorsThe ProTec Street Wrist Guard Juniors feature an ergonomically designed splint and wrist straps that help t.. 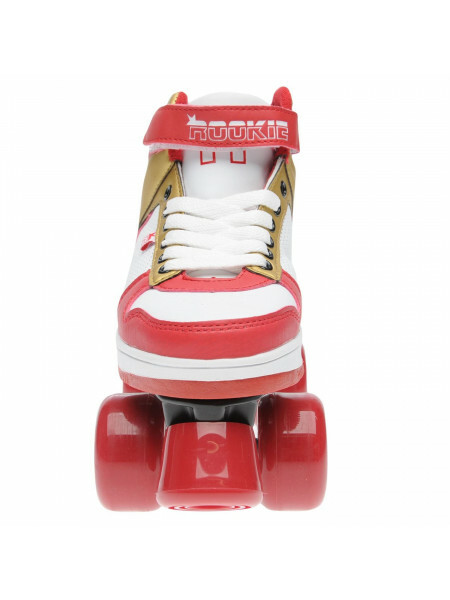 Rookie Starlight Child Boys Roller SkatesThe Kids Rookie Starlight Roller Skates are perfect for little ones just taking to skating, featuri.. 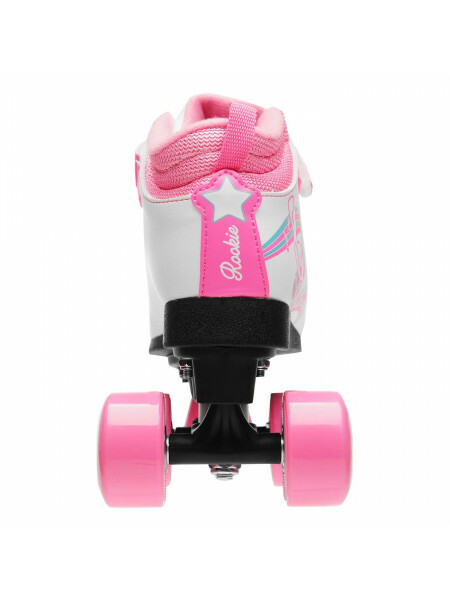 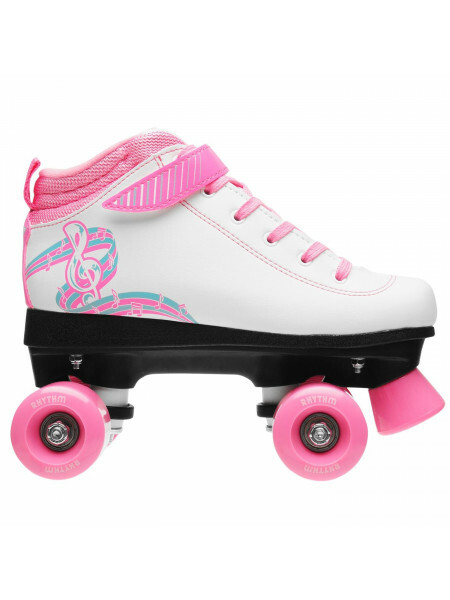 Rookie Rhythm Quad Roller Skates Junior GirlsThe Rookie Rhythm Quad Roller Skates are ideal for beginners in recreational use. 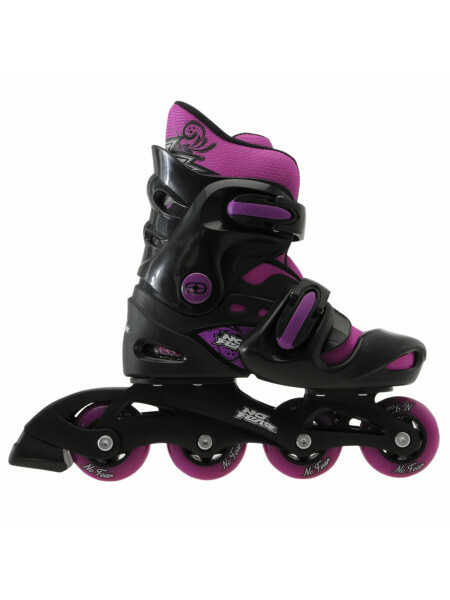 The lace and ..
No Fear Girls Inline Skates Have hours of fun with the No Fear Girls Inline Skates which provide a comfortable and secure thanks to the two ..
No Fear Quad Skates Girls The No Fear Quad Skates Girls skates feature a double strap fastening an seperate inner liner for a secure and c..
No Fear Quad Skates Junior These superb Junior No Fear Quad Skates have been crafted with quick lock buckles for a secure fit, whilst the si..
No Fear Inline Skate Junior Boys The No Fear Inline Skate Junior Boys are great for anyone wanting to get out and go skating. 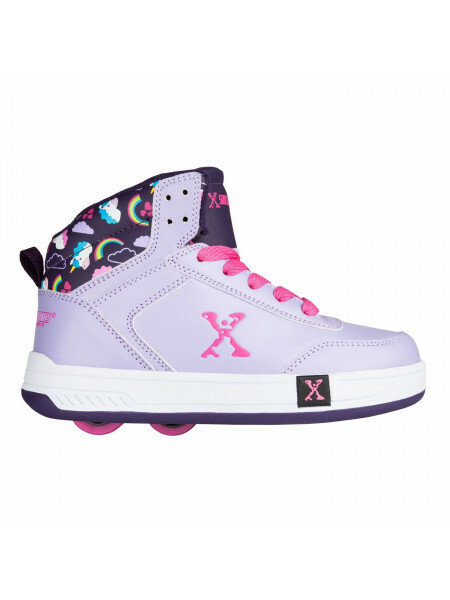 The skates fe..
Sidewalk Sport Canvas Childrens Skate ShoesThe Sidewalk Sport Canvas Childrens Skate Shoes feature a classic canvas upper with a laced faste..
Sidewalk Sport Canvas Girls Skate ShoesThe Sidewalk Sport Canvas Skate Shoes feature a classic canvas upper with signature Sidewalk Sport br..
Sidewalk Sports Canvas Roller Trainers Child Girls Glide along in these Sidewalk Sports Canvas Roller Trainers, which feature a low fitted w..
Sidewalk Sports Canvas Roller Trainers Junior Boys Skate off in these Sidewalk Sports Canvas Roller Trainers, which feature a low fitted whe..
Sidewalk Sports Canvas Roller Trainers Junior Girls The Sidewalk Sports Canvas Roller Trainers are a fun and stylish item that youngsters wi..
Sidewalk Sport Canvas Girls Skate ShoesThe Sidewalk Sport Canvas Skate Shoes deliver hours of skating fun thanks to the low fitted wheel in ..
Sidewalk Sport Lane Wheeled Skate ShoesAdd extra fun to your day with these Sidewalk Sport Lane Wheeled Skate Shoes which have a cushioned i..
ProTec Street Knee Pads JuniorsThe Kids ProTec Street Knee Pads offer a low profile design with a flexible fit that is ideal for protection,..
ProTec Street Pads Set JuniorsThe Kids ProTec Street Pads Set comes with knee and elbow pads and wrist guards that benefit from EVA foam bac..
No Fear Figure Ladies Roller Skates> Roller Skates > Lace up fastening > Anatomical footbed > PP chassis/truck > 54 x 32mm PVC wheels > PVC ..
No Fear Inline Skate Womens The No Fear Inline Skate Womens are great for anyone wanting to give skating a go and with the three clasp fast..
Heelys Force Childrens ShoesGlide along in style in these Heelys Force Childrens Shoes. 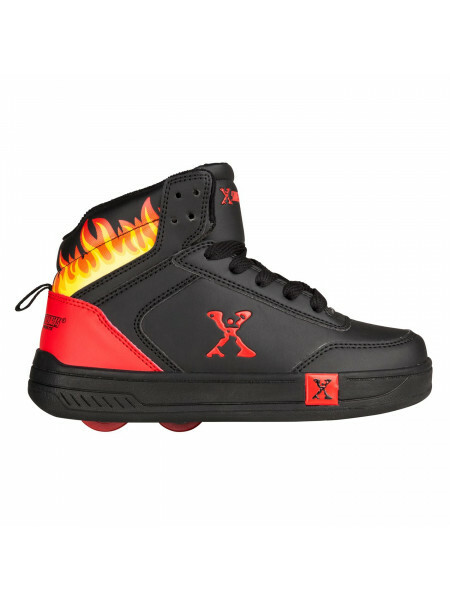 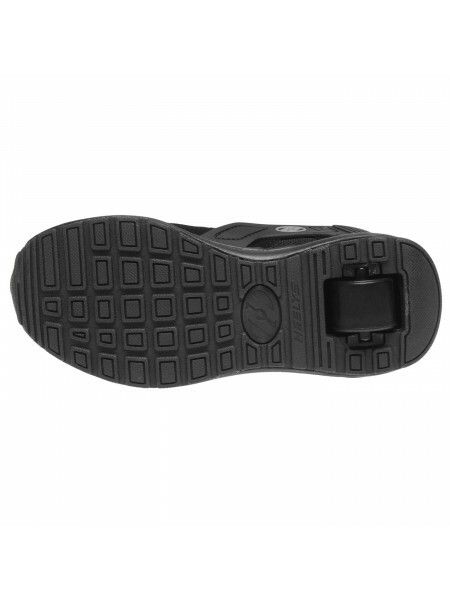 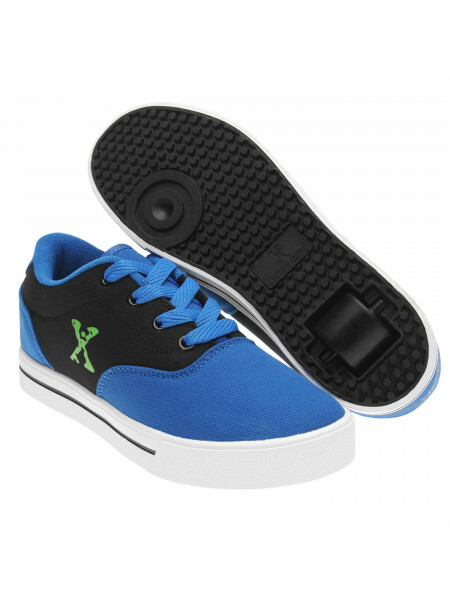 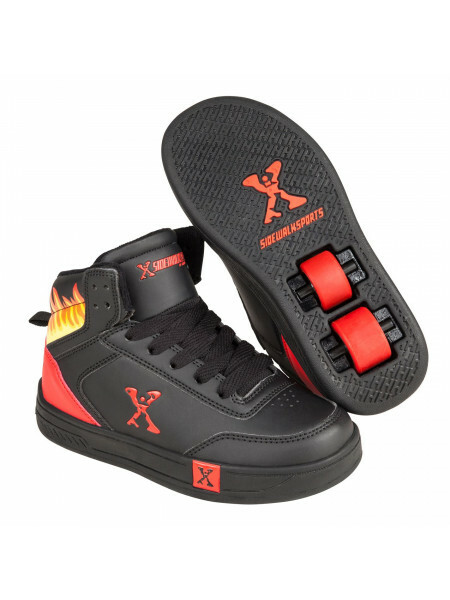 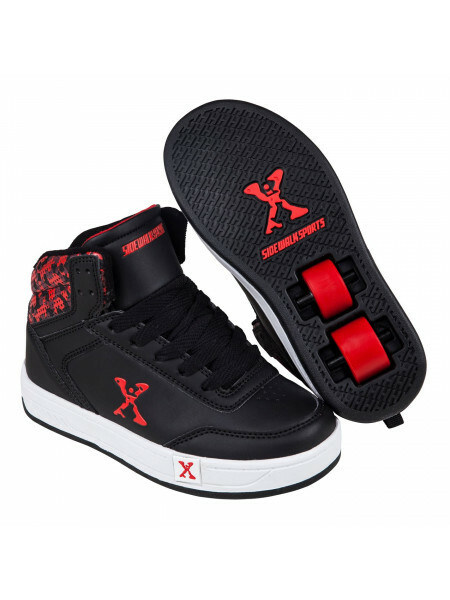 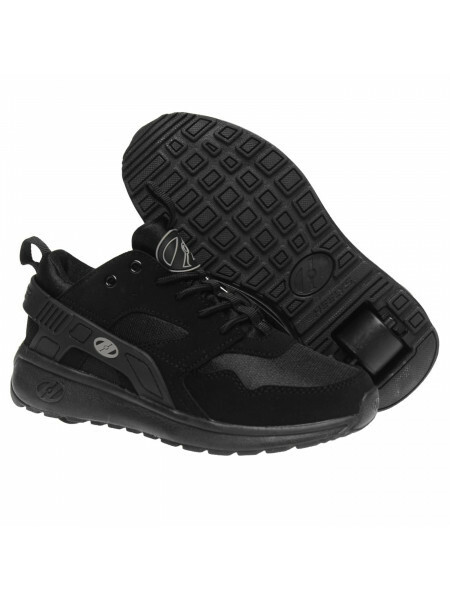 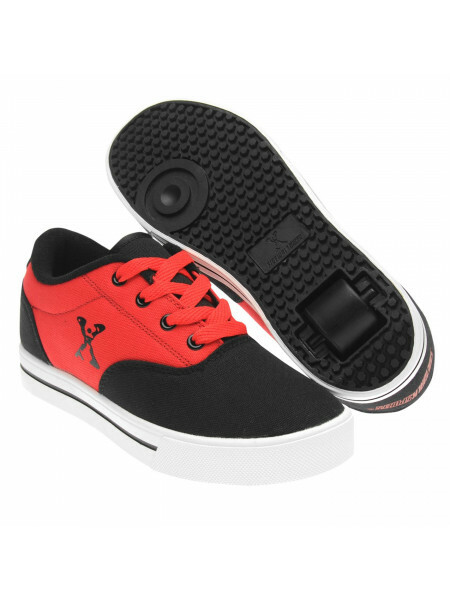 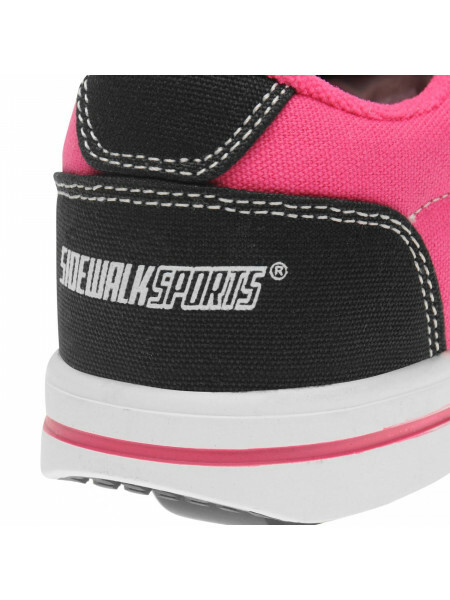 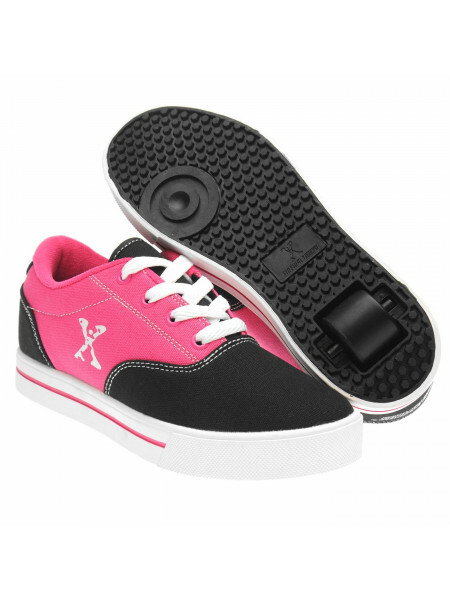 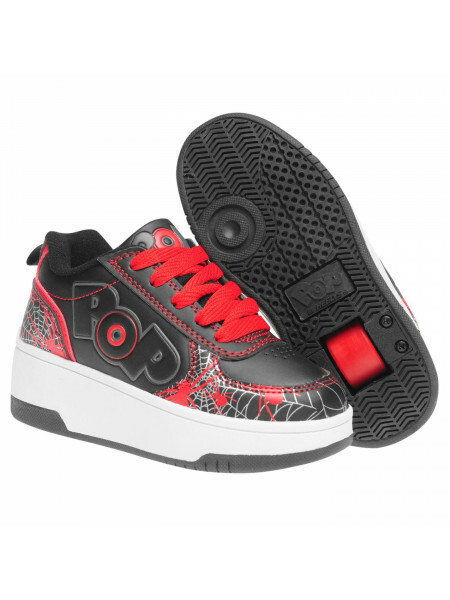 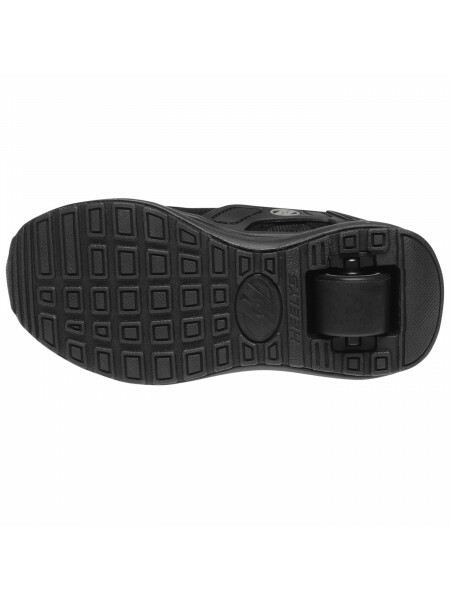 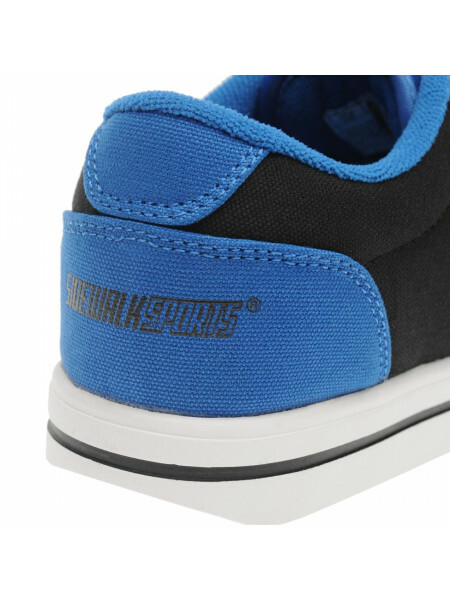 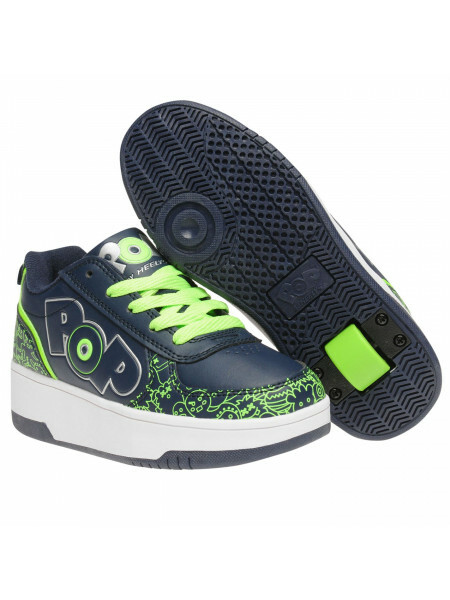 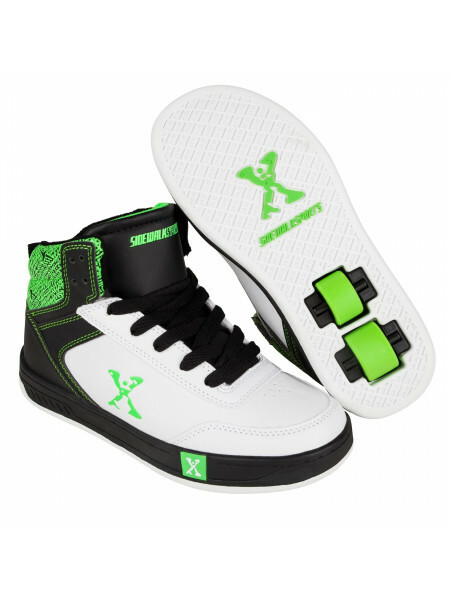 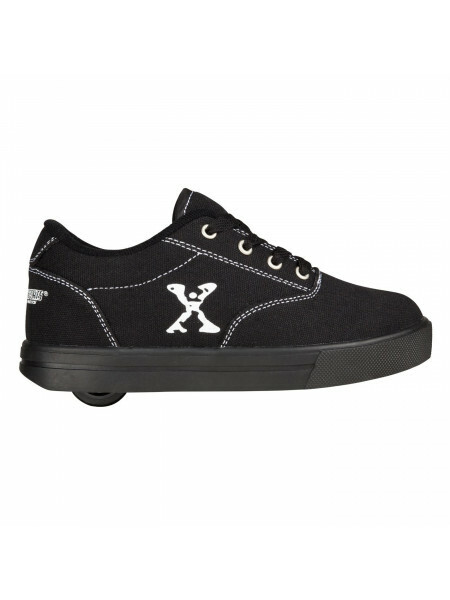 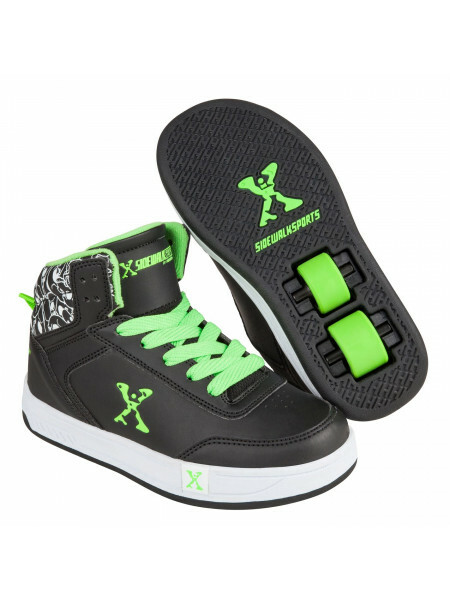 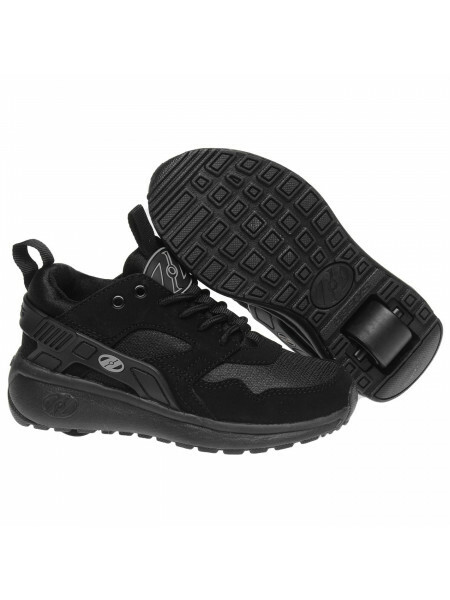 These shoes feature the classic Heelys wheel to the ..
Heelys Force Junior Kids ShoesGlide along in style in these Heelys Force Junior Kids Shoes. 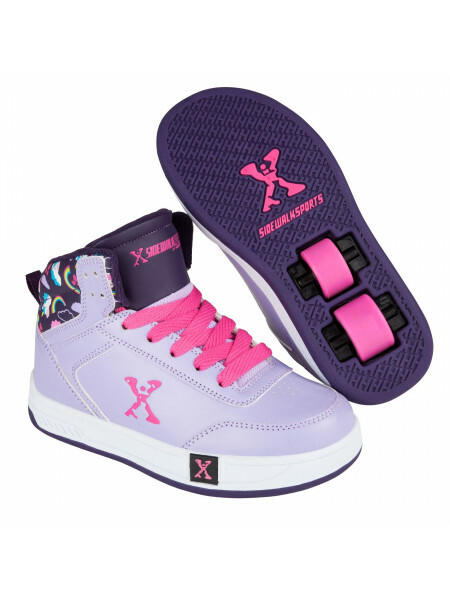 These shoes feature the classic Heelys wheel to ..
Sidewalk Sport Hi Top Childrens Skate ShoesThe Sidewalk Hi Top Skate Shoes feature a hi top, paddd ankle for a more supportive fit styled wi..
Sidewalk Sport Hi Top Girls Skate ShoesThe Sidewalk Sport Skate Shoes feature a retro inspired hi top design and include two wheels, making ..
Sidewalk Sport Hi Top Junior Skate ShoesThe Sidewalk Sport Hi Top Skate Shoes feature two wheels making these ideal for beginners, with a hi..
No Fear Bolt Quad Skates Junior Boys These No Fear Bolt Quad Skates feature a hard shell outer, breathable lining, anatomic cuff for improve..
Sidewalk Sport Hi Top Girls Skate Shoes Skate off in these Sidewalk Sport Hi Top Girls Skate Shoes. 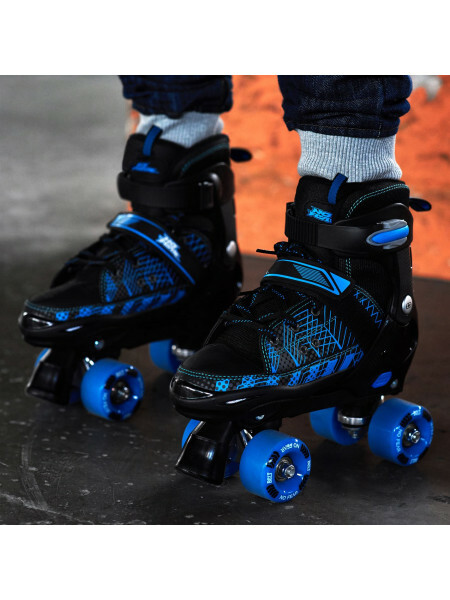 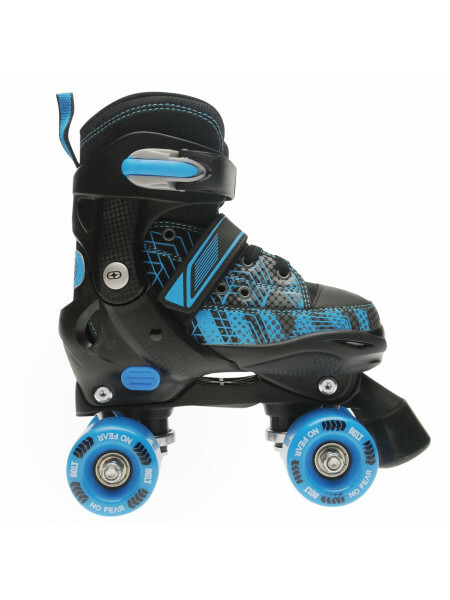 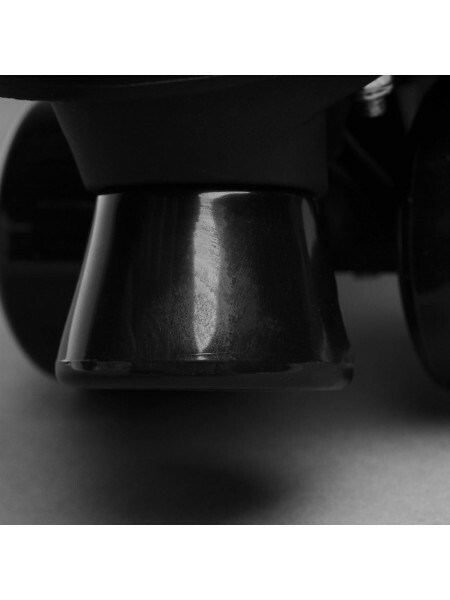 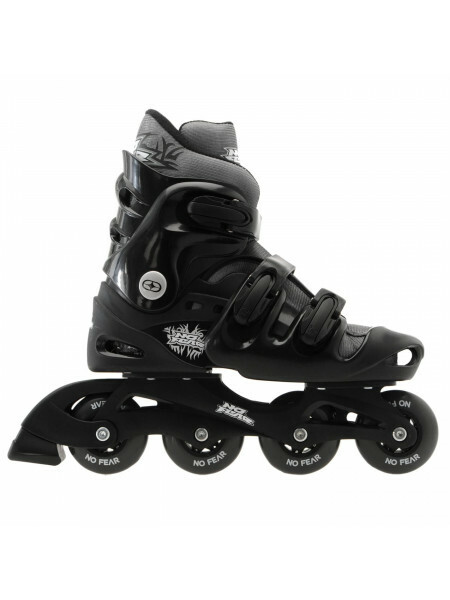 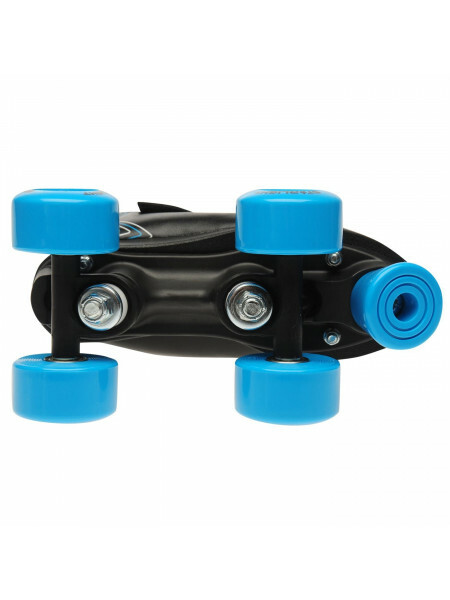 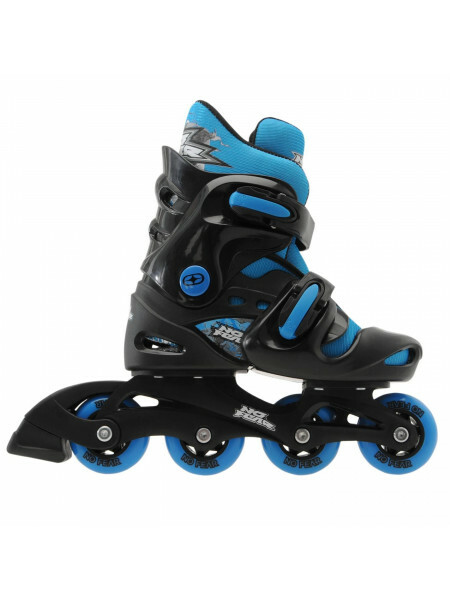 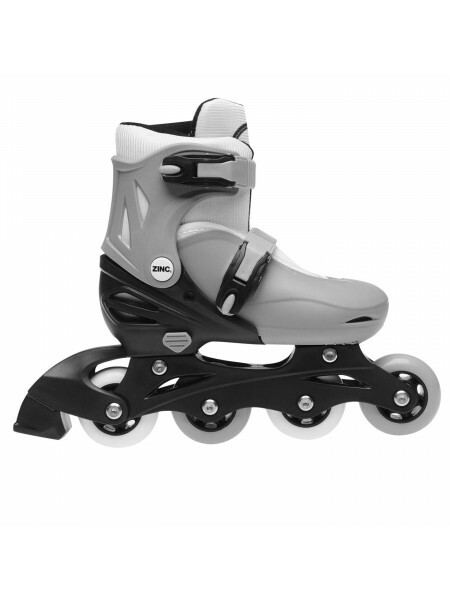 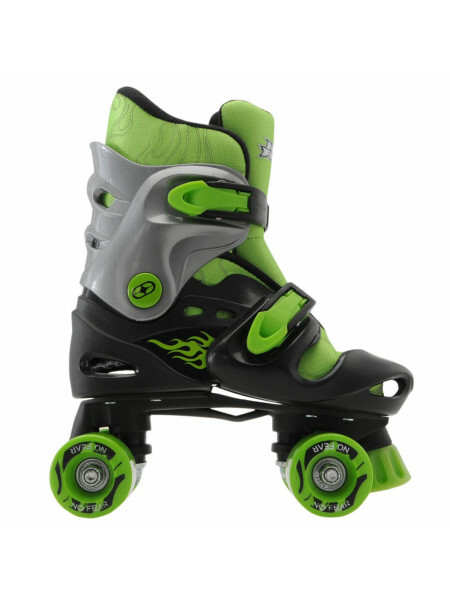 The trainers feature two low fitted whee..
No Fear Inline Skate The No Fear Inline Skates are great skate for any beginner and someone wanting to get into skating this year. 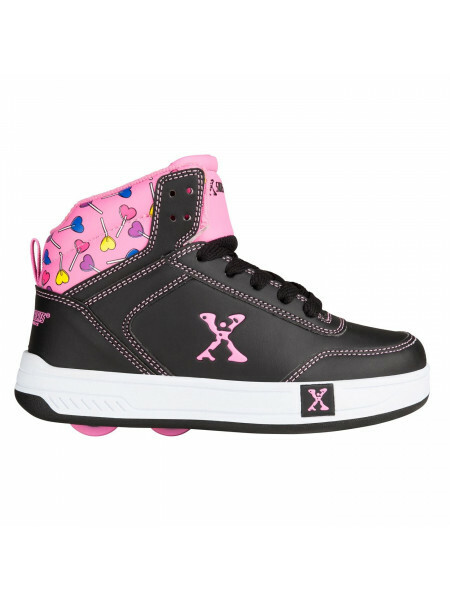 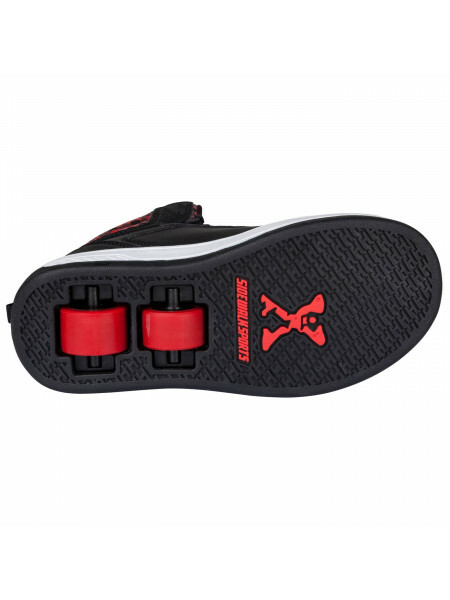 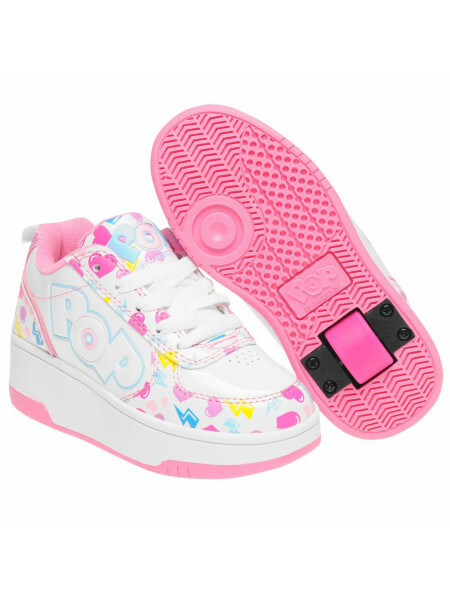 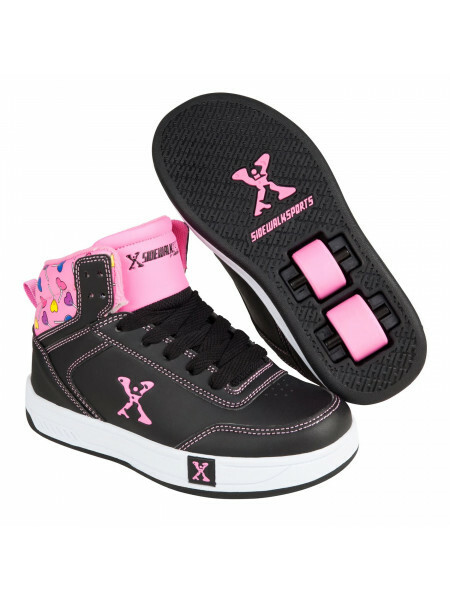 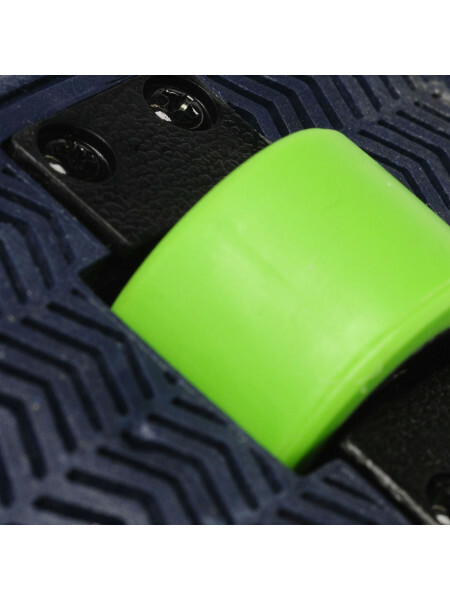 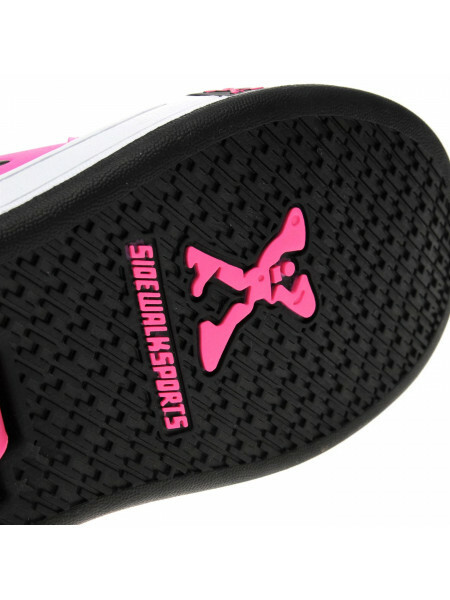 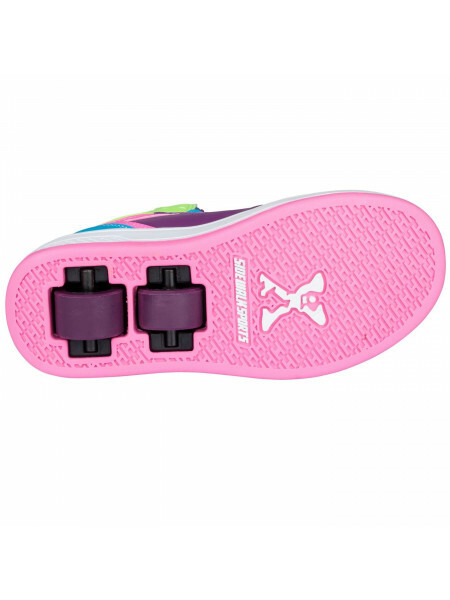 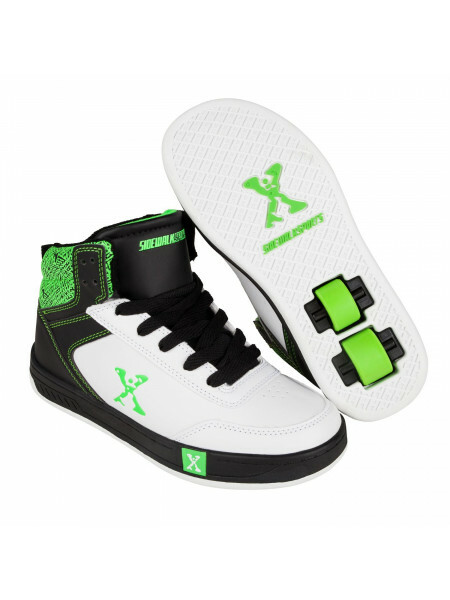 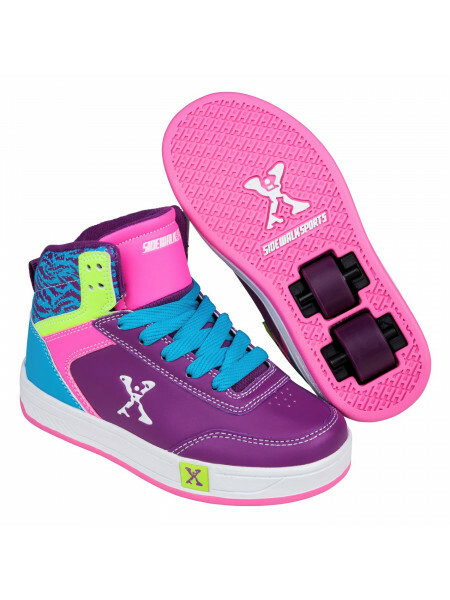 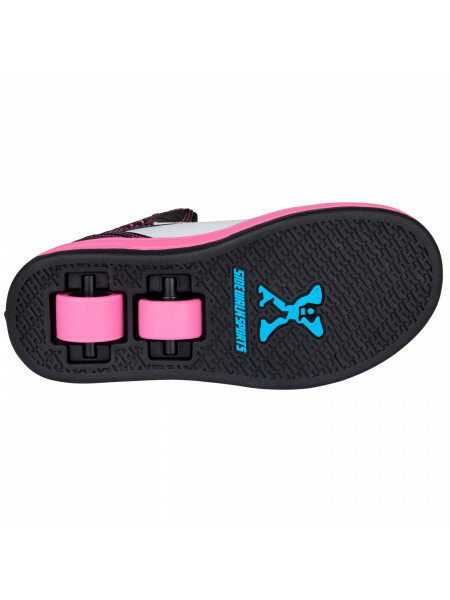 Featuring..
Heelys Pop Strike Children's Skate ShoesThese Heelys Pop Strike Children's Skate Shoes have been crafted with a wheel in each shoe which can..
Heelys Strike Junior Girls Skate ShoesThese Heelys Strike Junior Girls Skate Shoes are perfect for any young adrenaline seeker thanks to the.. 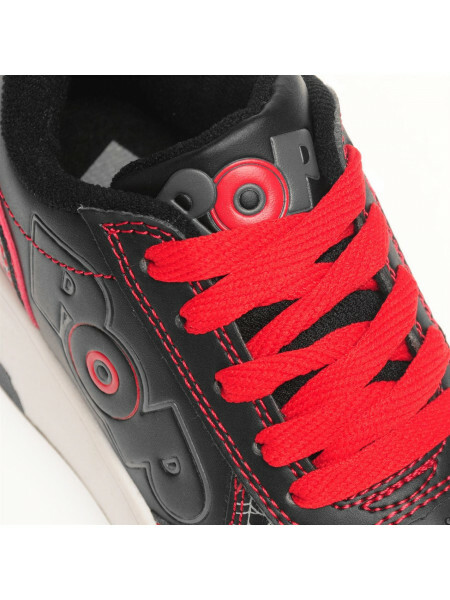 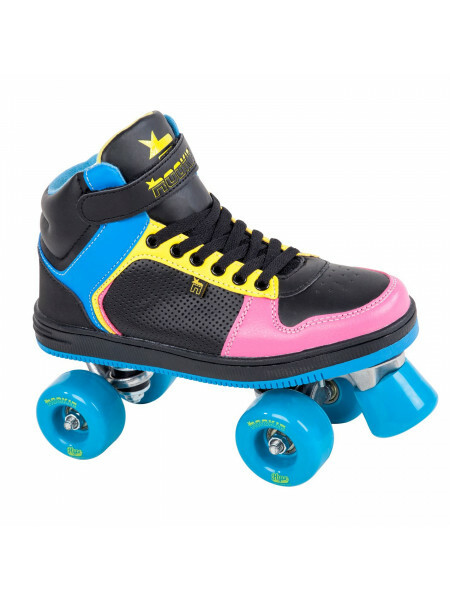 Rookie Hype Hi Top Trainer Girls Quad SkatesOur Rookie Hype delivers street style with durable comfort. 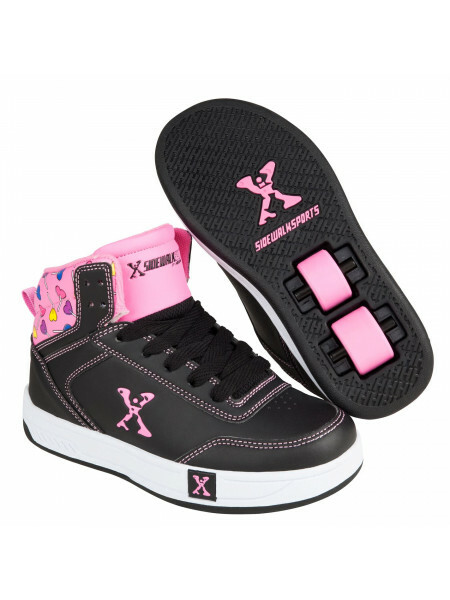 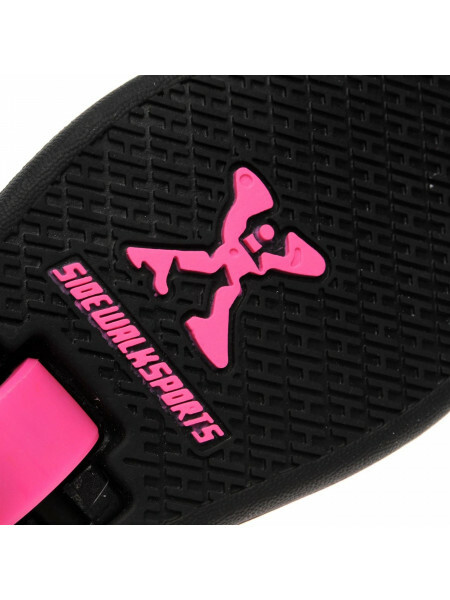 Its multi-textured, breathable and c..
Sidewalk Sport Girls Hi TopsThe Sidewalk Sport by Heelys Girls Hi Top Trainers feature to wheels in the heel for hours of fun, styled with a..
Sidewalk Sport Lane Girls Get some speed with the Sidewalk Sport Lane wheeled trainers, not just your average shoes these trainers have two ..
Sidewalk Sport Street Junior The Sidewalk Sport Street Junior Roller Shoes offer great fun with a simple design and easy to use feel! 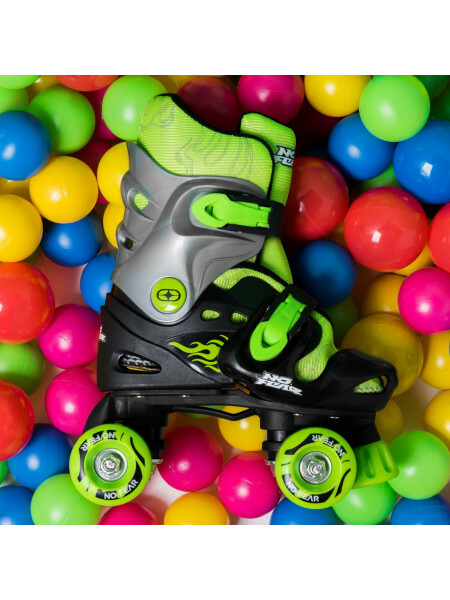 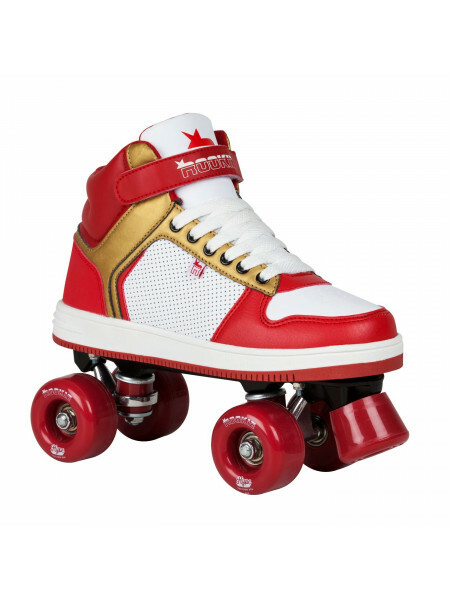 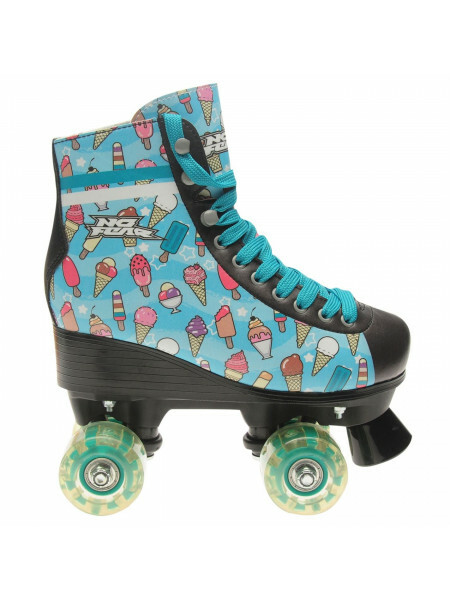 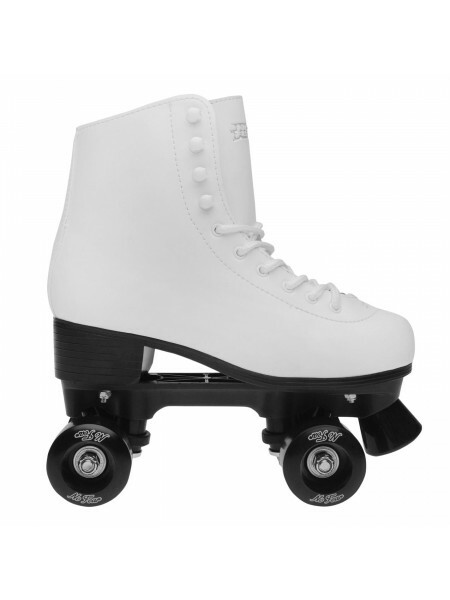 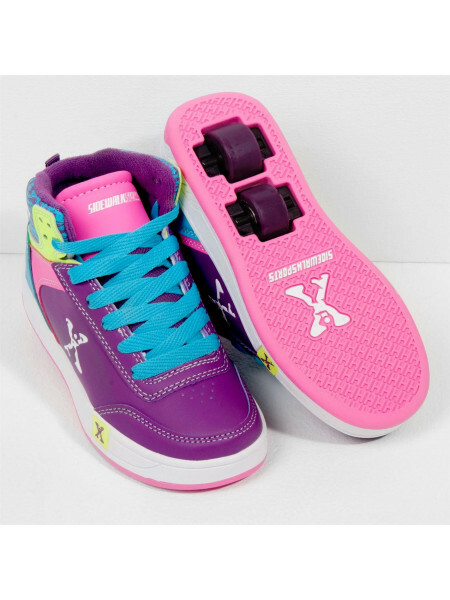 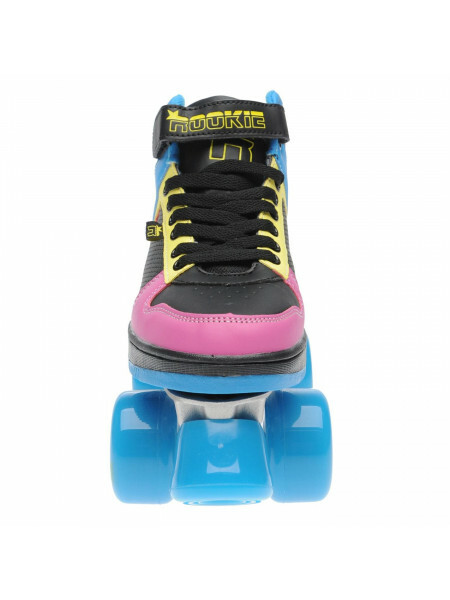 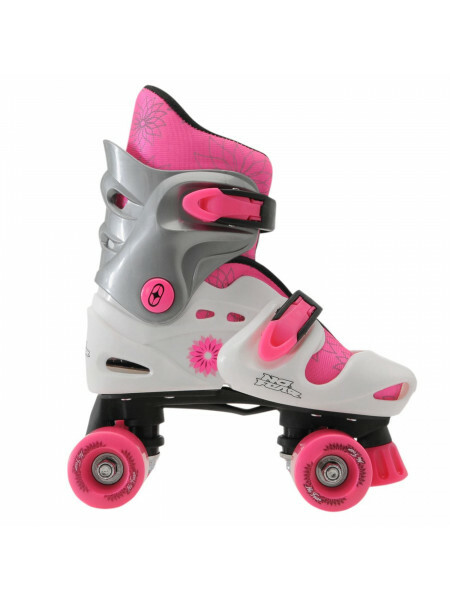 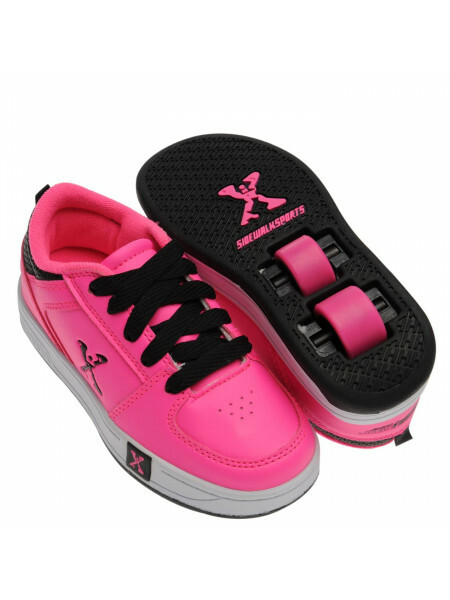 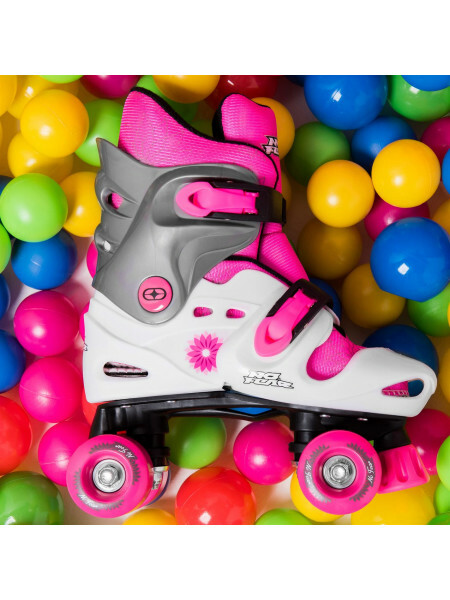 The 2 ..
No Fear Lolly Roller Skates Child Girls The Kids No Fear Lolly Roller Skates offer a classic roller skate look with a full lace fastening fr..
Sidewalk Sport Hi Top Boys Skate Shoes Skate off in these Sidewalk Sport Hi Top Boys Skate Shoes. 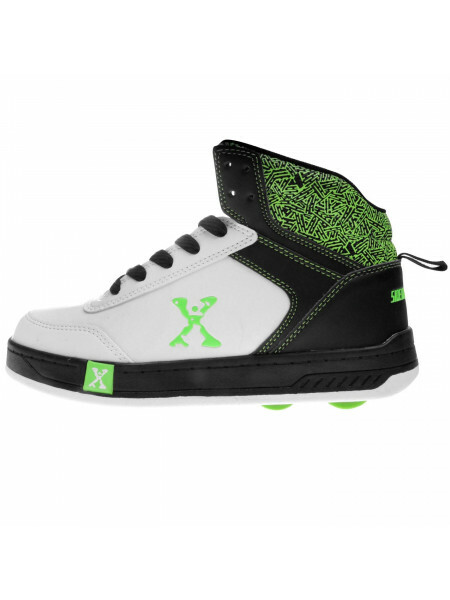 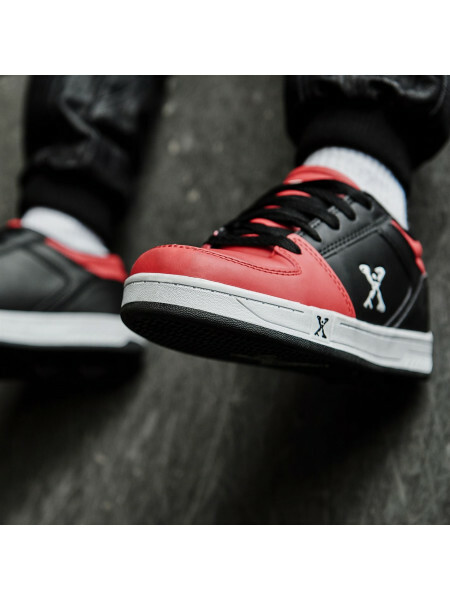 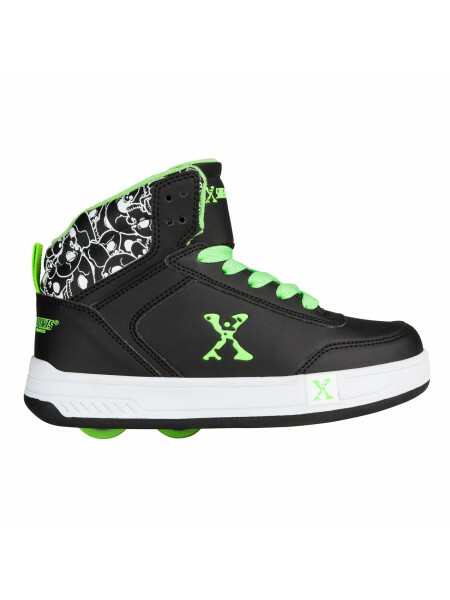 The trainers feature two low fitted wheels..
Sidewalk Sport Hi Top Junior Boys Skate Shoes Skate off in style with these Sidewalk Sport Hi Top Junior Boys Skate Shoes. 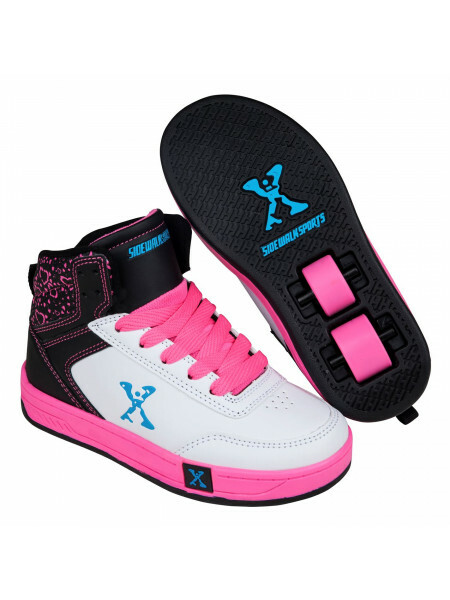 The trainers feat..